Fabulous wine and great company! 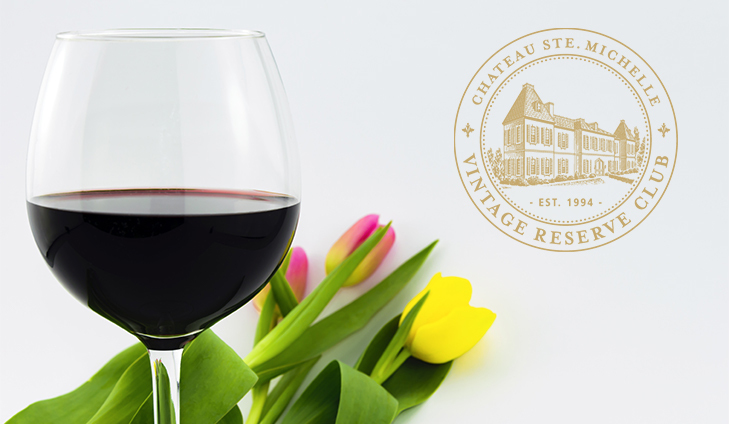 Join us for your spring wine release-tasting event. We will be sampling a lovely selection of wines, including your spring club fulfillment, 2015 Ethos Reserve Cabernet Sauvignon, Columbia Valley and 2016 Canoe Ridge Estate Red Wine Blend, Horse Heaven Hills. This event is 21 and over only.